MetroKitchen offers some of the finest knives and cutlery available for the kitchen. We feature quality German cutlery brands like Wusthof and Zwilling. 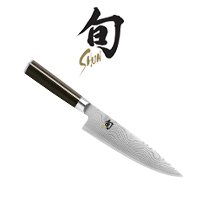 We also feature Japanese knives from Global Knives, Shun, and more. Many of these brands feature a lifetime warranty from their manufacturers and are available in a variety of styles. Browse our extensive selection now. 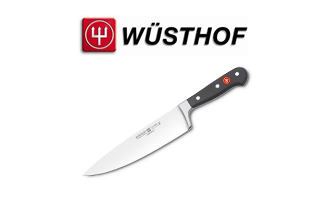 Precision forged in Solingen, Germany since 1814, Wusthof knives are designed so you can enjoy maximum sharpeness, strength, great balance and safety. 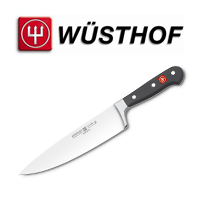 Wusthof knife styles include Classic, Grand Prix 2, Classic Ikon, Gourmet and Wusthof Pro. 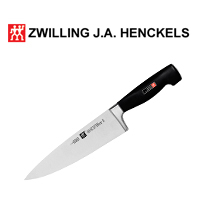 Zwilling knives are constructed of high carbon steel for maximum durability & corrosion resistance. 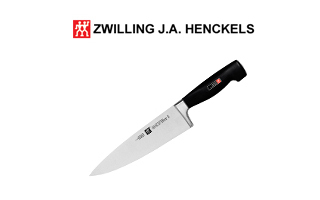 Enjoy perfect balance & ideal weight with Zwilling's many knife styles: Pro "S," Pro, Four Star, Four Star II, International Forged, Miyabi, Twin Cuisine, Bob Kramer. 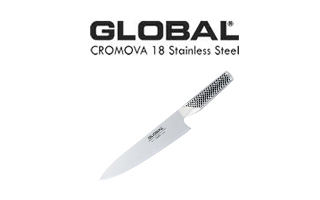 Razor sharp and exceptionally light, Global cutlery are unique in the world of fine cutlery. 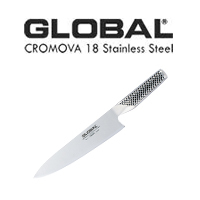 The stainless steel used in Global Japanese knives is harder than the steel used in traditional German cutlery, which gives Global knives a noticeably sharper edge. 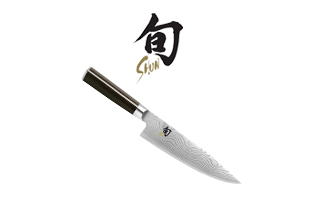 Elegantly designed Shun Cutlery from KAI, Handcrafted in Japan features the look and benefits of Damascus steel, it's clad for extra strength.